Looking For an Industry-Leading Electrical Contractor in Northern Virginia? Here at Autumn Electric, our professionally trained electrical technicians can handle any electrical problem you’re experiencing. We have been serving homeowners and businesses throughout the greater Northern Virginia area since 1989, including Annandale, Ashburn, Centreville, Fairfax, Manassas, Reston, Vienna, and beyond. 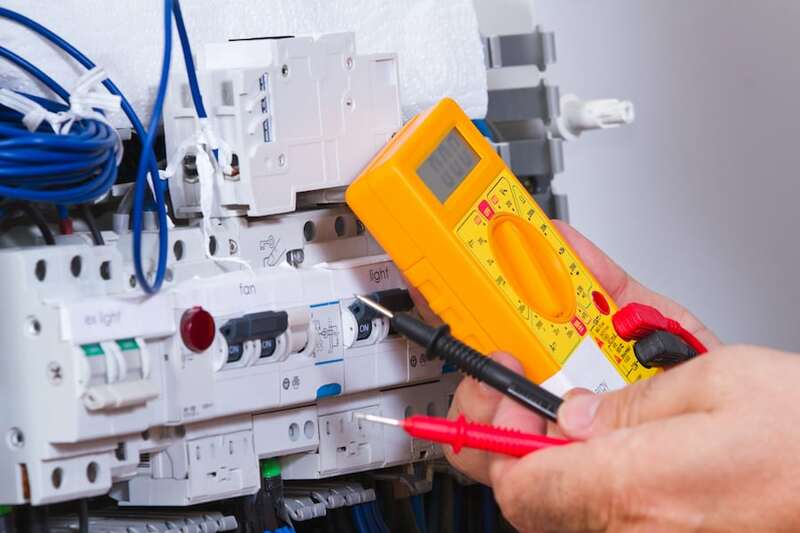 Through nearly three decades of service in the local area, we have built up a solid reputation for our efficient electrical contractor expertise and exemplary customer service. We have even been recognized in Washingtonian Magazine as one of the best electricians in our region. The electricians at Autumn Electric are highly skilled and capable of handling everything from EV charger unit installation to swimming pool wiring. We’re committed to staying up to date on the latest developments in the industry so that we can continue to meet and exceed your expectations. We are also fully licensed, bonded and insured for your protection, so you can have confidence that you made the right choice in working with Autumn Electric. If you have any questions regarding our company or if you would like to schedule a service visit, please contact us at 703-938-1370 today. Autumn Electric is an electrical contractor serving homeowners and businesses throughout Vienna, Arlington, Centreville, Reston, Ashburn, Manassas, Annandale, and surrounding VA communities.